I’m afraid I have a weakness for fine wine, craft beer and good tequila. Not all at the same time, of course. Fortunately or unfortunately I don’t buy tequila frequently because, like food, I’d rather have a small taste of decadence than a whole plate of mediocre… and good tequila is not cheap. 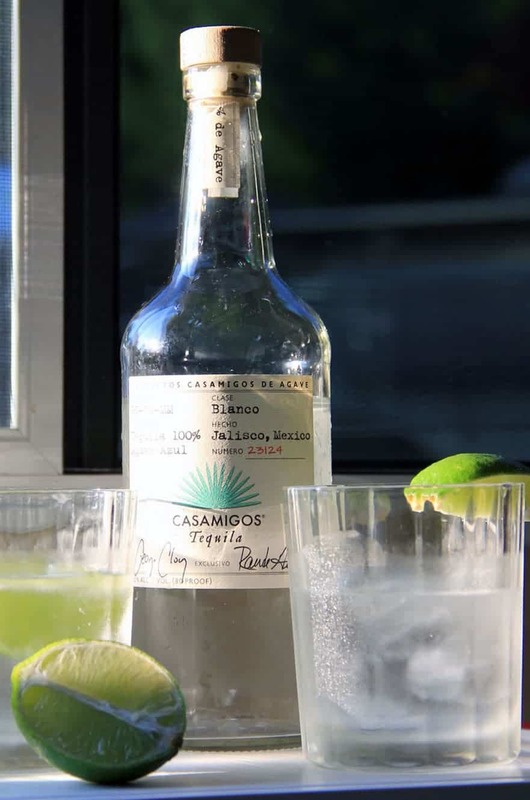 I went into the tiny liquor store in Bristol, NH with every intension of buying my old standard tequila, Patron Silver, but as I stood in front of the tequila isle – staring bleakly at the prices – I saw the Casamigos. It’s been around for a while, but I’d never heard of it (I don’t watch much TV so I would have missed any commercials. ), and the label was intriguing. The price just slightly higher than the Patron so I thought, “What the heck!”, and purchased a bottle. 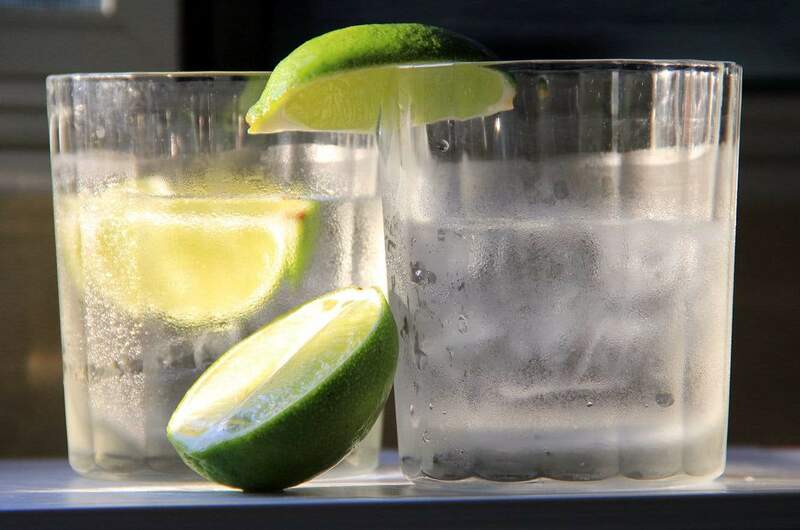 I have to admit, it IS a very smooth tequila with a clean simple flavor that works well with a squeeze of lime over ice… and after the first 2 glasses… it tasted even better! Of course, after looking it up online, I now know that George Clooney (and friends) make this stuff. Not being particular observant – I missed the “George Clooney” signature on the bottom of the label. I’m not sure that the taste lived up to the high price tag but it was definitely worth trying. How did you mix it….. ?